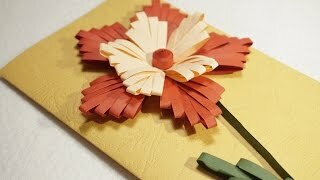 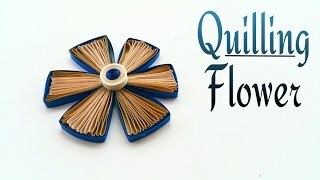 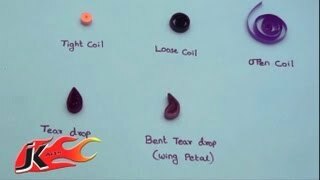 You can Learn from tutorial on Basic Quilling coils/ shapes for beginners to learn quilling basics. 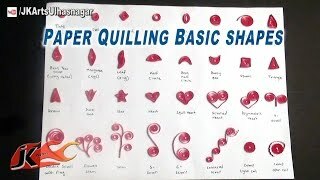 Choose the quilling project pattern that you want to use. 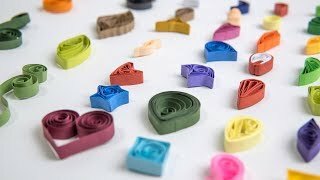 Each pattern lists the width, length, and color of the required paper strips, the shapes used, and an outline of the pattern. 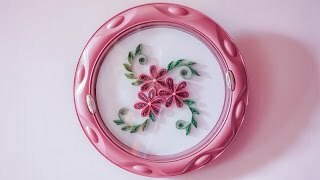 Subscribe this channel for more updates.